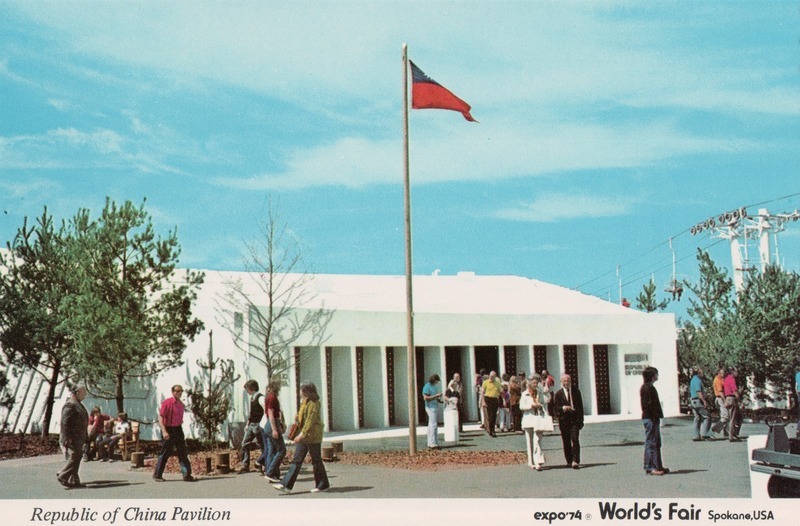 The 1974 World's Fair took place against a backdrop of improving relations between the United States and Soviet Russia. In May of 1972, USSR officials and President Nixon signed an environmental accord contributing to a general thawing of the Cold War. 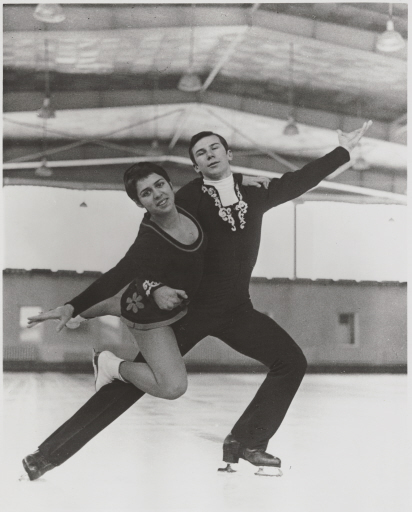 The Soviets were one of the first nations to promise to come to Expo '74, which greatly contributed to the success of the plan. Their participation marked the first time since the New York World's Fair of 1939-1940 that the Soviets had exhibited on U.S. soil. The Soviets not only participated in the Expo, they tried to steal the show. 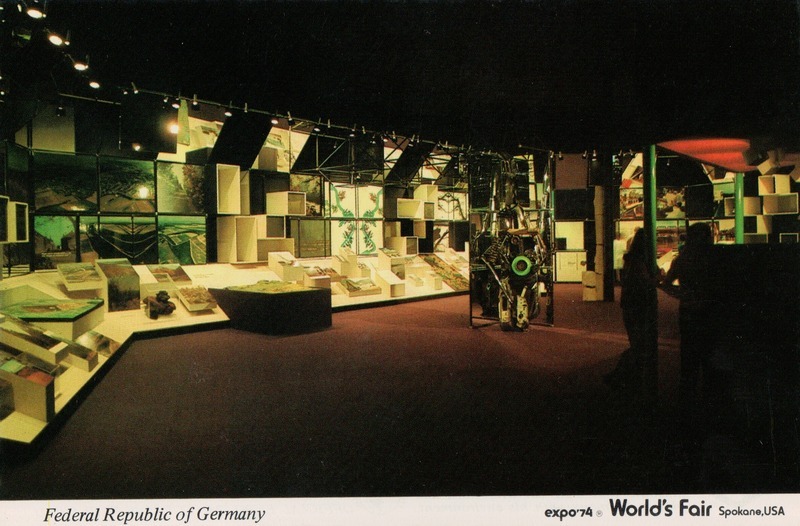 The USSR pavilion was massive, by far the biggest exhibit at Expo, covering an acre and a half of Havermale Island. Visitors were greeted by a colossal sign hanging outside the pavilion which weighed over 4,500 pounds and consisted of 18 pieces which fit together like a puzzle, forming a giant map of Russia. The extravagance continued inside, where visitors were greeted by a giant bust of Lenin. The Soviets wanted to demonstrate the role of the Soviet state in preserving natural resources. A section of the pavilion was devoted to Vladimir Lenin, who signed over 200 environmental decrees after the 1917 Revolution. 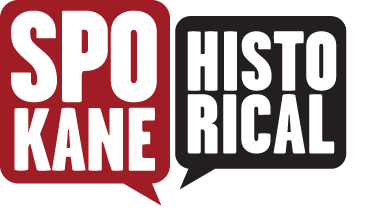 Around 200 Soviet staffers were living in Spokane during Expo '74, a number significantly greater than the number of Soviets employed at the embassy in Washington D.C. or the Soviet delegation at the United Nations in New York. 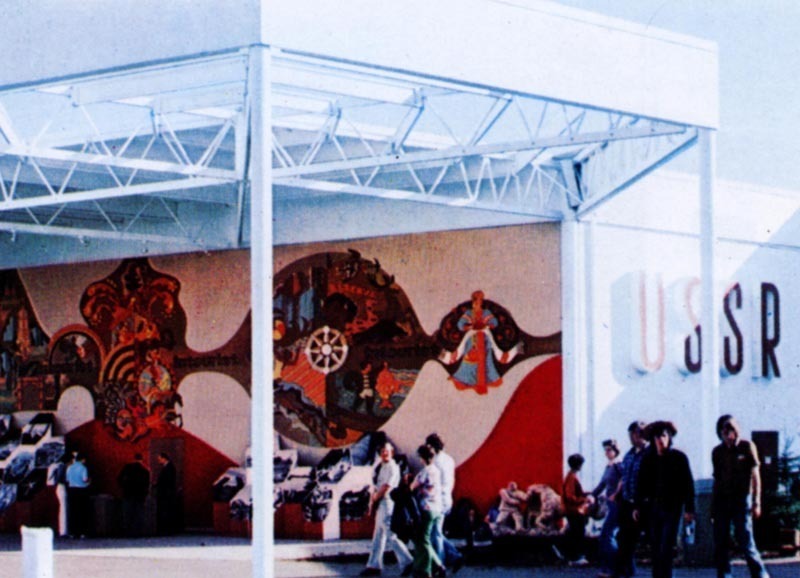 Expo '74 was a good chance for Americans and Soviets to learn about each other's culture firsthand. However, a good amount of Cold War tension was still present. Some of the Soviet staffers experienced hostility from locals at the fair, while some locals were received with rudeness by the Soviet staffers. Tensions such as these were to be expected after thirty years of mistrust. Common ground was also discovered, usually in the form of drinking contests--which were almost always won by the Soviets. 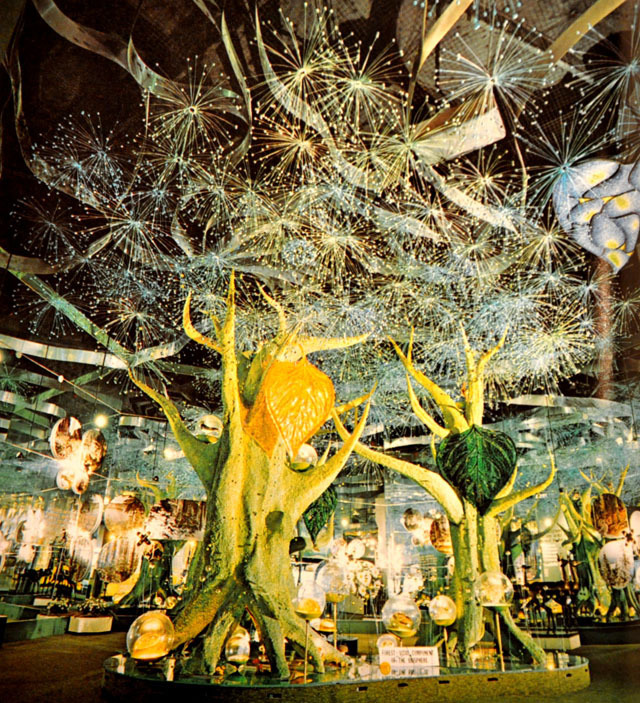 Jack Geraghty, Vice President of Exhibitor and Guest Relations, recalls getting a call from a friend who engaged the Russians in one such contest. "He'd been in this drinking match, and the next thing he knew, he was lying in the gutter out there on the side of the fairgrounds... the cops had come along and scraped him up, and he was down in the drunk tank." Though mistrust was present, many Americans left with fond, if not hazy memories of the Soviet participants. 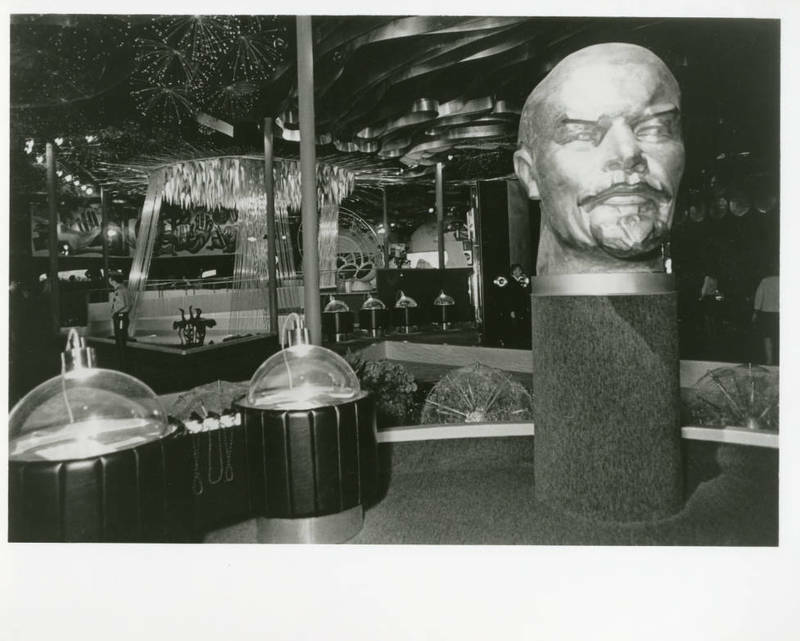 A couple's impressions of Soviet participation in Expo '74. Photos provided by Maria Bowles and Flickr Creative Commons. Bowles, Ray and Maria. Interviewed by Cory Carpenter. Informa, Spokane WA, 11-2-2013. 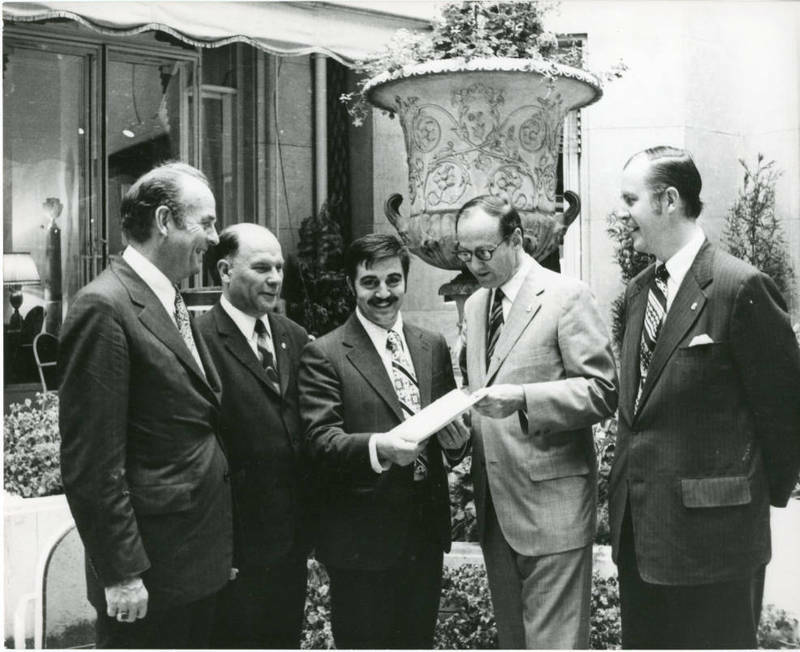 Soviet Negotiations: An image of Expo '74 officials and Soviet representatives signing the U.S.S.R. contract for the World's Fair. Image courtesy of the Spokane Public Library's Northwest Room. 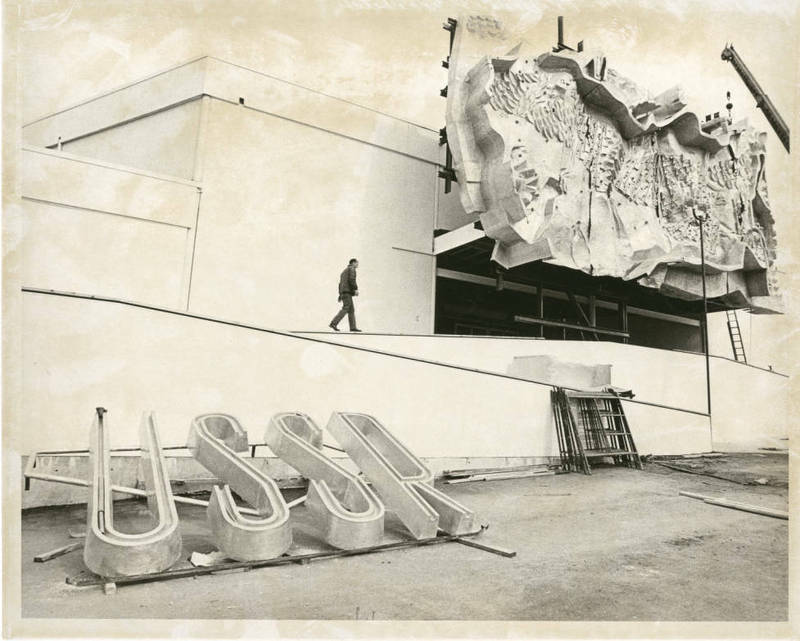 Under Construction: The U.S.S.R. Pavilion's iconic sign being erected before the World's Fair. Image courtesy of the Spokane Public Library's Northwest Room. 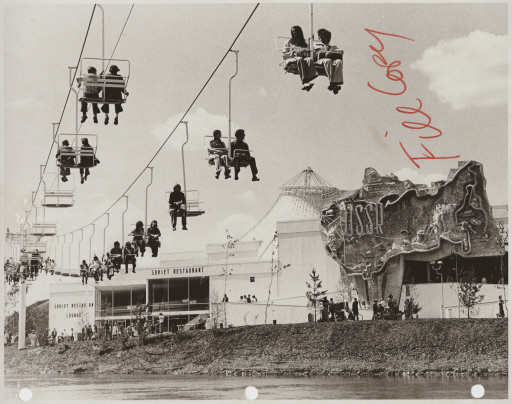 Cory Carpenter, “Cold War Thaw,” Spokane Historical, accessed April 20, 2019, https://spokanehistorical.org/items/show/382. Bowers, Dawn. 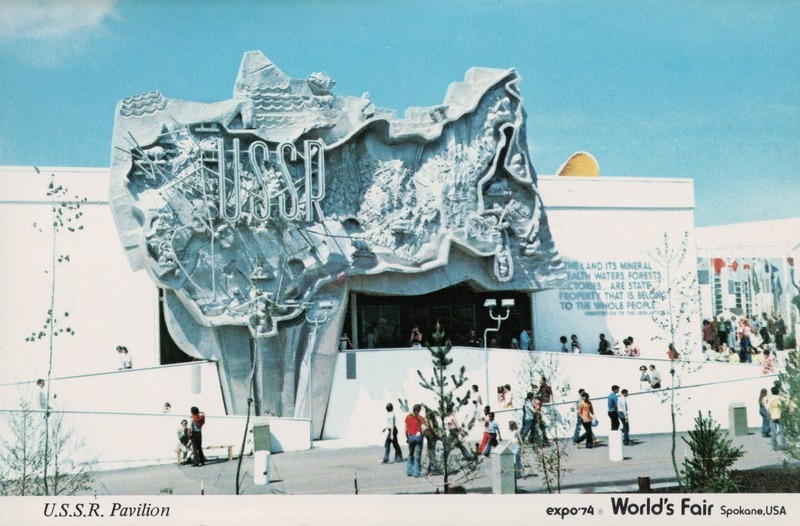 Expo '74 World's Fair Spokane (Expo '74 Corporation, 1974). Youngs, J. William T. The Fair and the Falls: Transforming an American Environment (Eastern Washington University Press, 1996).